Solar Panels are the source of energy which generates electricity in presence of sun light. 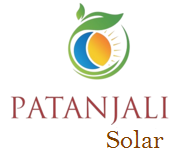 Solar panel price or cost anywhere between Rs 23 per watt to Rs 35 per watt depending on the quantity. 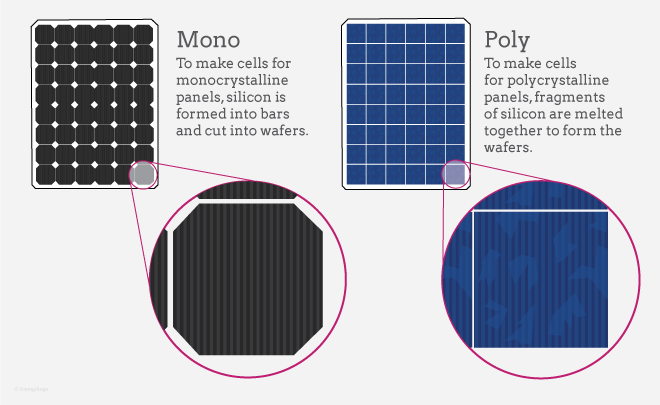 The Higher wattage solar panels are cheaper as the comparison to lower wattage solar panels. and also the efficiency of solar panels is better in a higher wattage.